Welcome to Carol Saunders Swim School! Classes are available from age 3+ for all abilities; beginners, through to advanced level and sport specific training to improve fitness, stroke and speed development. Classes are available from birth to 3yrs. 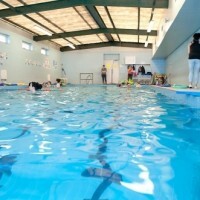 Tiddlers Academy, baby & preschool classes offer a relaxed introduction to the pool and swimming lesson environment with the company of a parent or guardian. 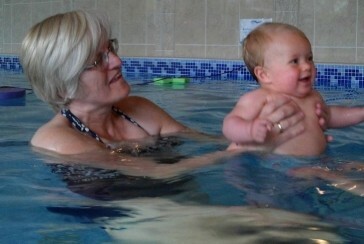 Thinking about becoming a swimming teacher? 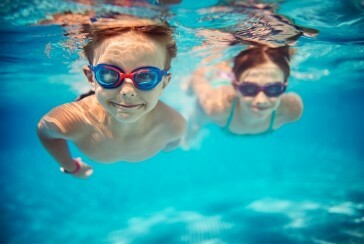 We offer a variety of courses for anyone looking to start or further their career in aquatics. How to prepare for your baby’s first swim! Carol is selected as one of the Top 50 UK based Swim Coaches of 2016! Carol Saunders Swim School bag NATIONAL Award! Celebrating learning is at the heart of the Children's University. Carol Saunders Swim School are proud to be a Learning Destination. Children's University encourages 5-14 year olds to try new experiences, develop new interests and acquire new skills.